Where do your students go after they graduate? It is a question we hear on campus tours from parents who are considering Powhatan for their children; where do your students go after they graduate? With the excitement of tomorrow’s commencement ceremony looming, it is a perfect time to update the annual answer to this question. 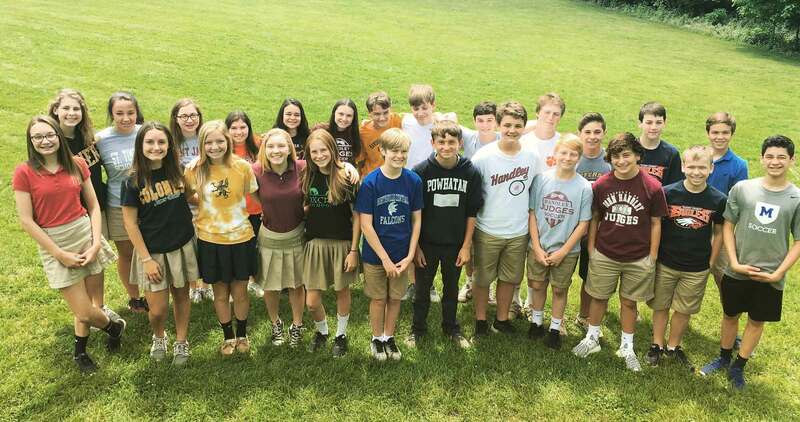 This year, approximately 67% of our graduating class will matriculate to the public high schools in the region, while 33% will head to independent schools in the fall. We’ve compiled the full list for you below.